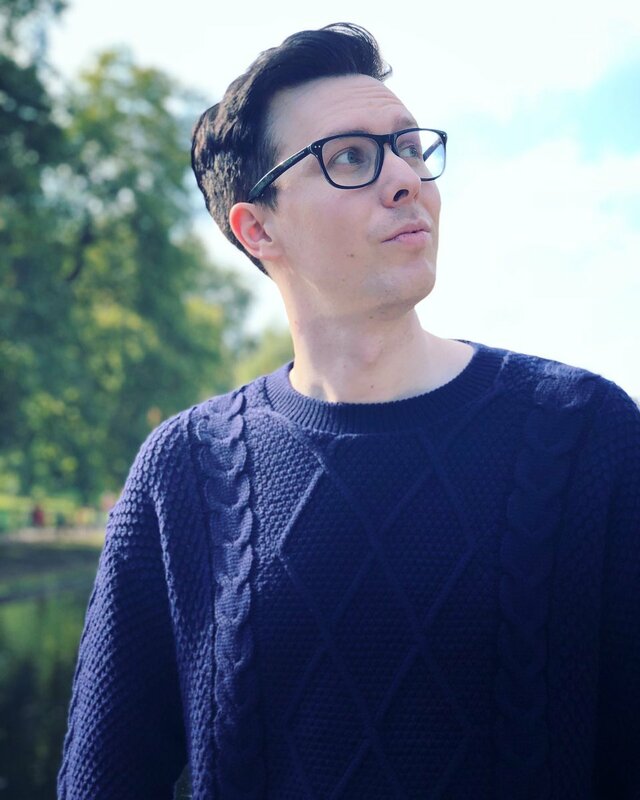 I was suddenly struck by a flashback of last year and how late it was before Dan posted anything and how ANGRY some people were that it took so long and I really hope that ig stories come in handy and we get enough crumbs today to keep people from being too antsy if, like last year, it's late because Dan waits until after the birthday activities are done. 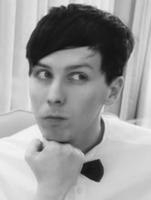 Mmm it’s interesting how the phandom treats today. Do people expect anything of other celebs on their birthdays? I know, I know, we’re meant to feel closer to vloggers. And Dan’s birthday tweets have become a tradition. 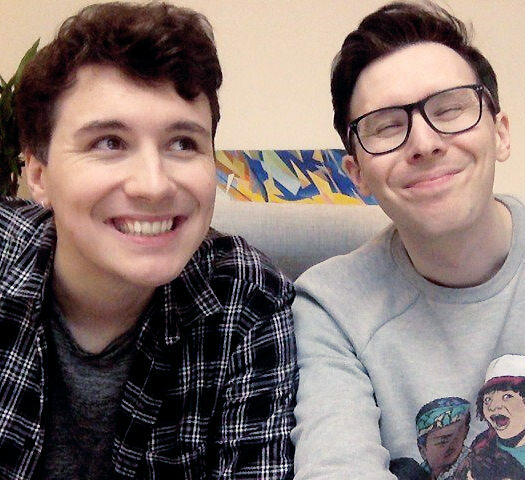 But really, as a fandom, it would probably be better to just celebrate all the creativity from others appreciating Phil and be content that he’s having a nice day with his family. But of course I’m hoping for ig stories too. Who knows if that’s more than hopes yet. @Ablissa I can’t imagine them not having investments. Many people around them have probably advised it, including Phil’s dad. Oh noes top of page 40! Better quote. Beautiful banner btw. 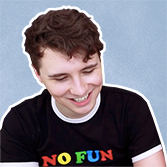 There's so much good art and edits floating around phandom right now but @psychicmoth always owns my heart with what she makes. Oh that's cute. I hope we get some ig story action too, because I'm greedy af, but that's an acceptable tweet. Don't forget to vote for the next thread name if you haven't already. It's (finally) time to vote for a new thread name! Hoping for ig stories. I wanna see the cake. i wouldn't normally overanalyze dan's tweet, but i'm gonna because content is scarce. 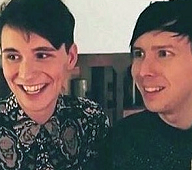 the only thing he's complimenting phil on here is his shiny, white forehead. i think the tweet could have been better worded by saying "...may YOUR future shine as brightly as your pale exposed forehead". thanks for coming to my ted talk. don't take this post seriously. Well, plausible deniability is basically their brand these days and this fits right in there. Oh Dan's tweet was cute! Waiting for some pics, now. I even turned notifs on for Cornelia's ig stories - that's how starved for content i am. dan's tweet was cute but nothing could beat the cake from last year. i'm glad he doesn't feel the pressure to one up himself each year.